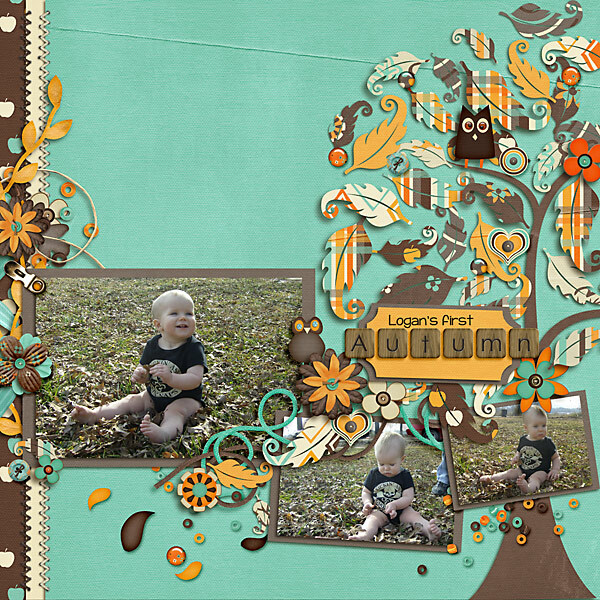 How many of you grew up with the saying, "make like a tree . . . and leave"? 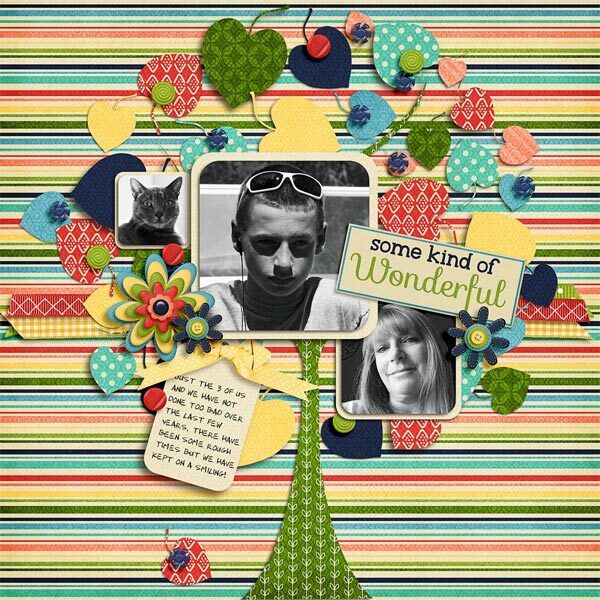 Well, I did, and I tell you, almost every single time I see a tree or read the word "tree," I think of that little saying. 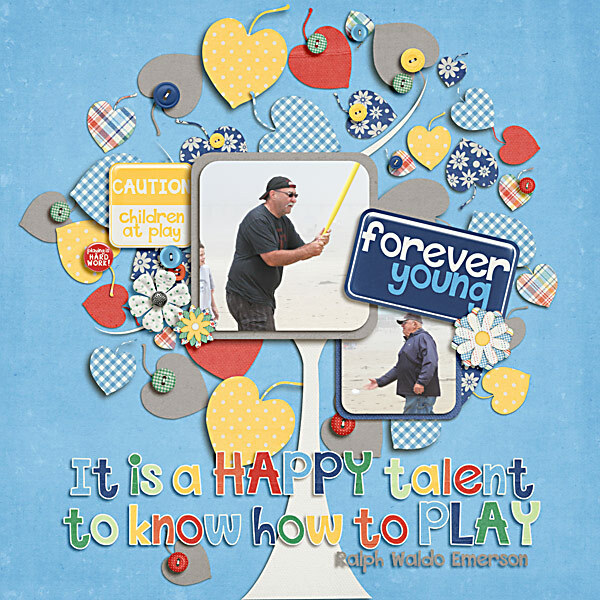 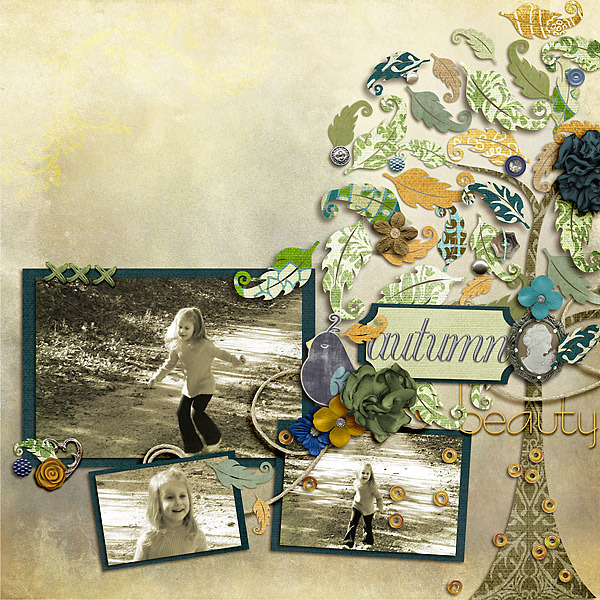 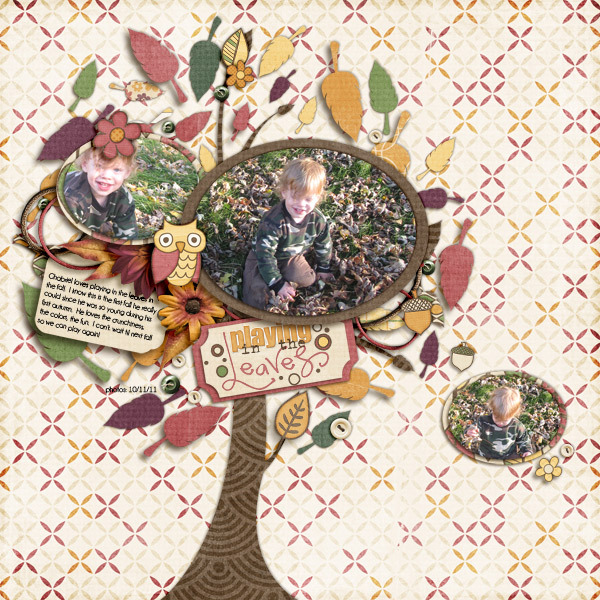 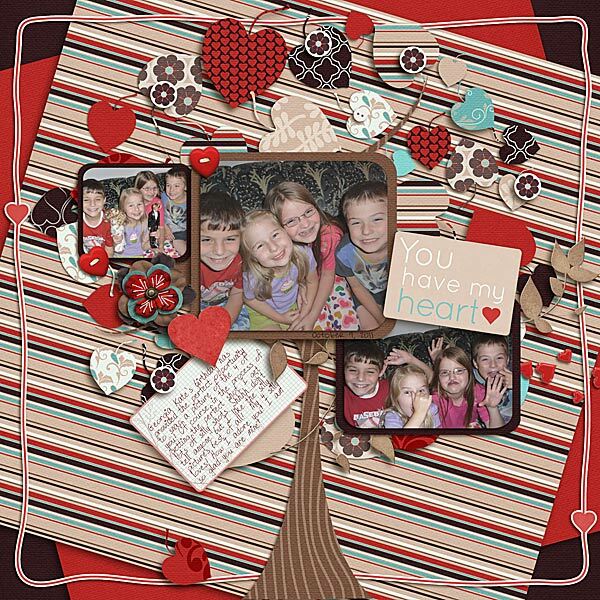 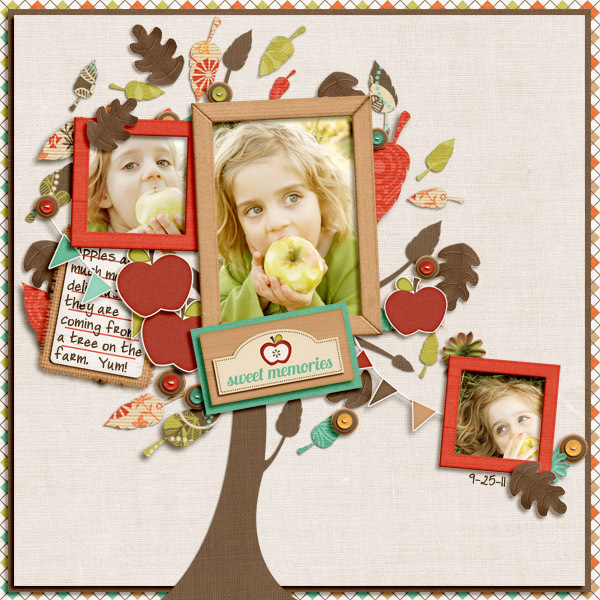 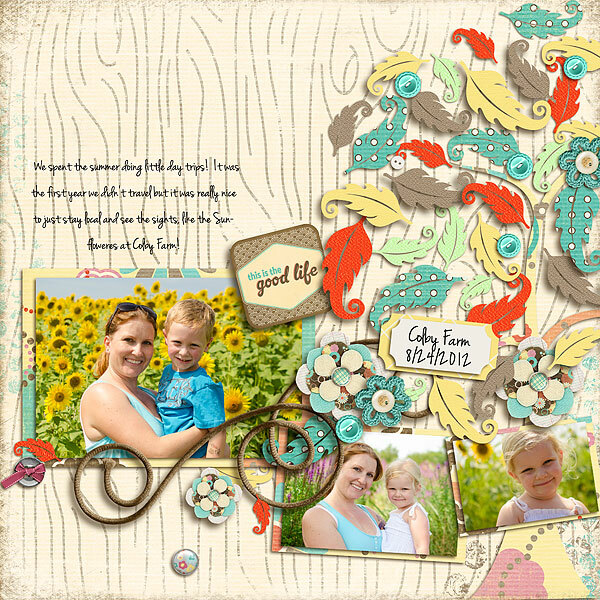 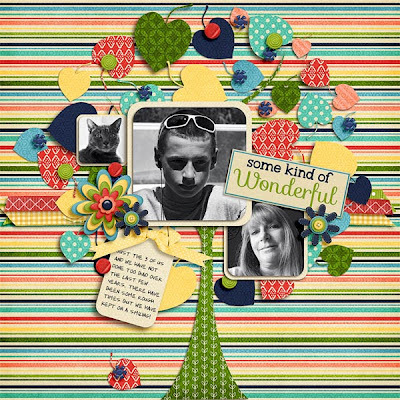 There was no better name for these unique and fun templates than Fuss Free: Make Like A Tree. Each template begins with a strong tree trunk and branches and each leaf on the tree is able to be customized with your choice of paper or replaced with leaves from your digital kits. 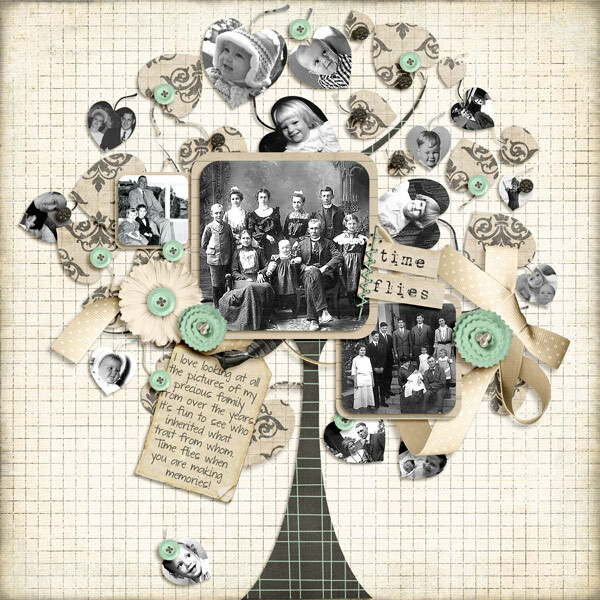 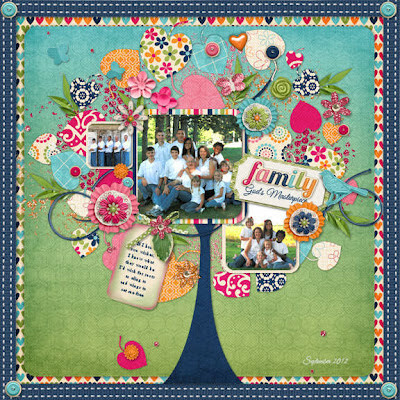 Document family lineage, relationships, love, growth, and more with these fantastic templates!